Practicing since 2006, we offer effective and aggressive legal assistance. 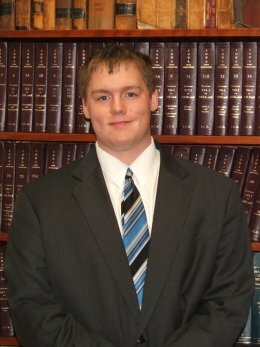 Are you looking for an experienced DUI attorney in Scott County? If you, or a loved one, have been charged with DUI we may be able to help. The Hilltop Law Office handles all criminal cases including DUI charges. The Hilltop Law Office provides legal representation in Scott County and the greater Davenport area. If you have been charged with a DUI, call our office now for a free case review (563) 323-8054. If this is an urgent matter please call (563) 323-8054.